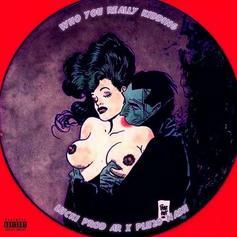 Lucki & ChaseTheMoney Link Up On "Of Course You Won't"
Lucki and ChaseTheMoney mesh perfectly on "Of Course You Won't." 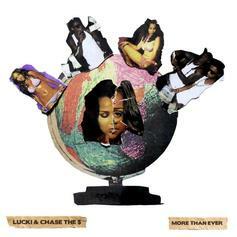 ChaseTheMoney Links Up With Lucki On "More Than Ever"
Lucki exacts revenge on "crazy girls" and faulty mechanics. 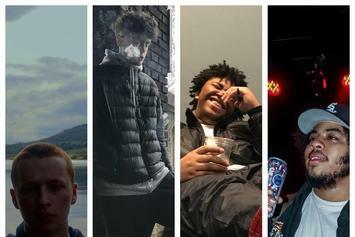 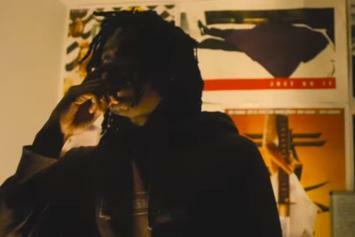 Lucki & 16yrold link up on their new song, "@Night." 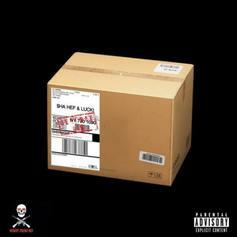 Lucki & Plu2o Nash Team Up On "I Need More"
Plu2o Nash releases new Lucki track titled, "I Need More." 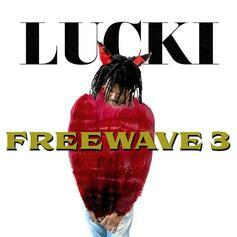 Lucki Comes Through With "1 Way (Prove Me Right </3)"
Lucki drops off his latest track "1 Way." 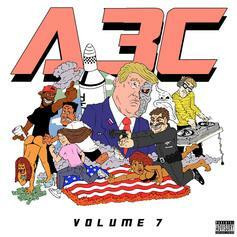 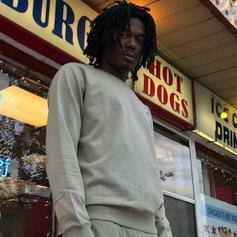 Lucki Calls On Thouxanbanfauni For New Song "2nd Place"
Listen to Lucki's new release "2nd Place" featuring Thouxanbanfauni. 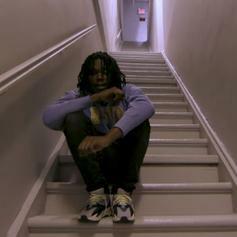 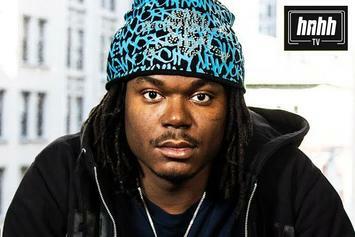 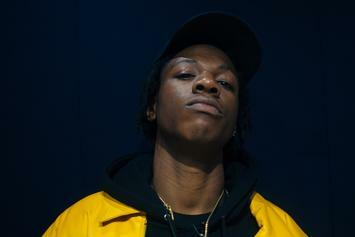 Watch Lucki spit some bars for Mass Appeal's "Stairwell" freestyle series. 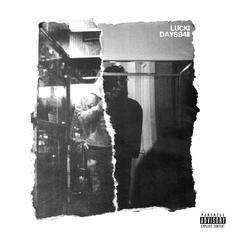 Listen To Lucki's "SwitchLanes" From "DAYS B4 II"
The Chicago rapper has big plans for the immediate future. 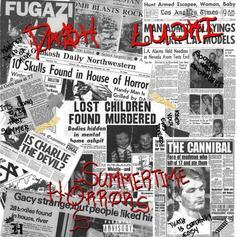 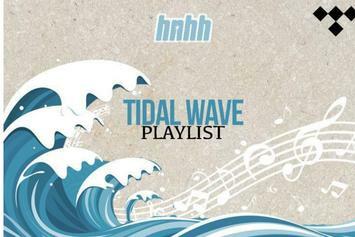 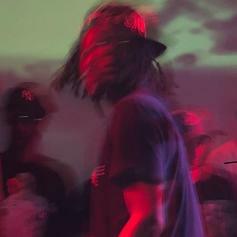 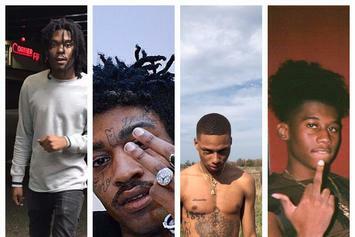 Listen to a new Lucki song called "Hot Head." 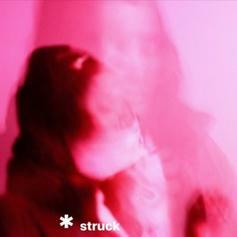 Lucki drops off his latest effort "Starstruck." 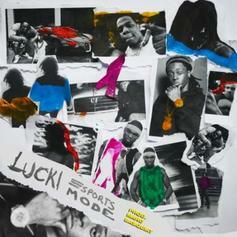 Lucki drops off his new single "Sports Mode." 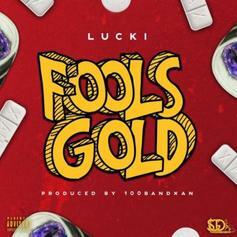 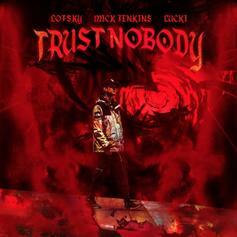 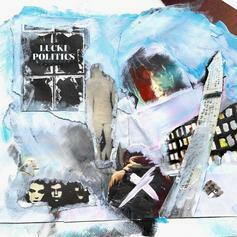 Lucki releases the 100BandXan produced "Fools Gold." 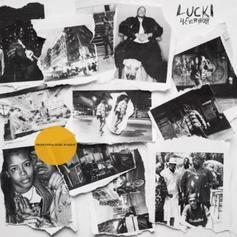 Lucki Drops Off His New Single "4everybody"
Lucki comes through with his new single "4everybody."